Torrent virus is a set of malicious applications that come from well-known BitTorrent sites or clients. Torrent files are used by several clients, such as uTorrent, BitComet, BitLord, Vuze, and many others. The peer-to-peer network is what allows users to download and upload all sorts of files between the machines. However, the servers are known to be connected to piracy, and many security experts consider sites that host torrent links particularly unsafe due to poor regulation and excessive redirecting. Additionally, the .torrent files themselves might be disguised and, for that reason, infected with malware. Finally, users can download malicious payload directly to their computers via the client. Several different virus types can be associated with Torrent virus, so we will be looking at them in this article. Clients uTorrent, BitComet, qBittorrent, BitLord, Vuze, Deluge, etc. Risks Infection of potent malware like ransomware, torjans, keyloggers, crypto-malware, etc. Many users have questioned whether or not torrents are legal. The answer is yes and no. The torrent client connects users into a large network that helps each other with file sharing and is malware-free and safe to use. However, as already mentioned, the use of this platform is often associated with pirated software, videos, music, and other content that is otherwise not free. Therefore, the use of Torrent client is legal as long as it is used to download files that are already paid for, or free. Generally, a large portion of people uses torrents, whether it is for legal purposes or not. Nevertheless, the infections this service can bring can be extremely dangerous. There are several ways how to avoid malware while using the client, although Torrent virus removal should be the top priority if infected. In infections that are connected with file-sharing sites may vary considerably: from potentially unwanted programs like system optimizers, driver updaters, adware programs to much more severe malware like data-stealers, banking trojans, crypto-miners, and even ransomware. 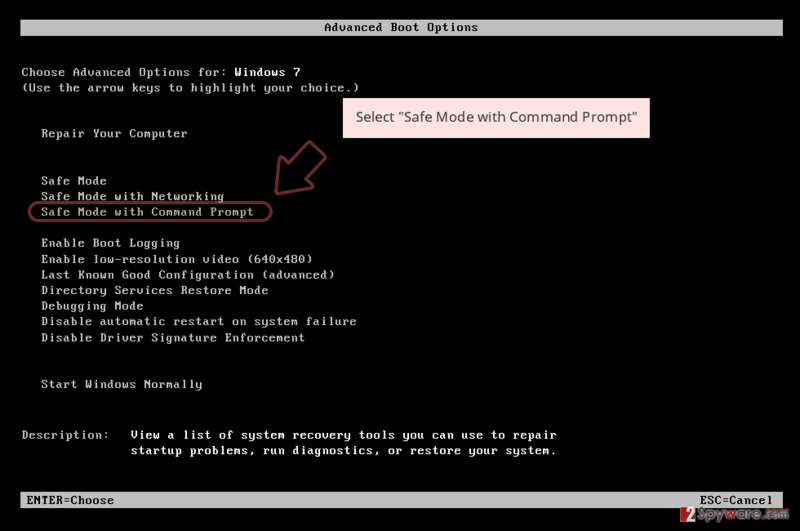 Without a doubt, the instructions on how to remove Torrent virus vary depending on the infection acquired, but the uniform solution would be using anti-malware software like Reimage, Malwarebytes MalwarebytesCombo Cleaner, Plumbytes Anti-MalwareMalwarebytes Malwarebytes, or other reputable AV engines. Torrent virus is a term used to describe malicious programs that are connected to torrenting. As mentioned above, there are multiple torrent clients available, and they can all be downloaded on official websites. One notice here: there are hundreds of fake links on the web that offer the download, but would actually result in Torrent virus infection, just as it happened with Russian BitTorrent client MediaGet. Therefore, if you want to download the client safely, head to the official website. Generally, an app like uTorrent, which is the most popular BitTorrent application in the world, is considered to be a potentially unwanted program and adware. 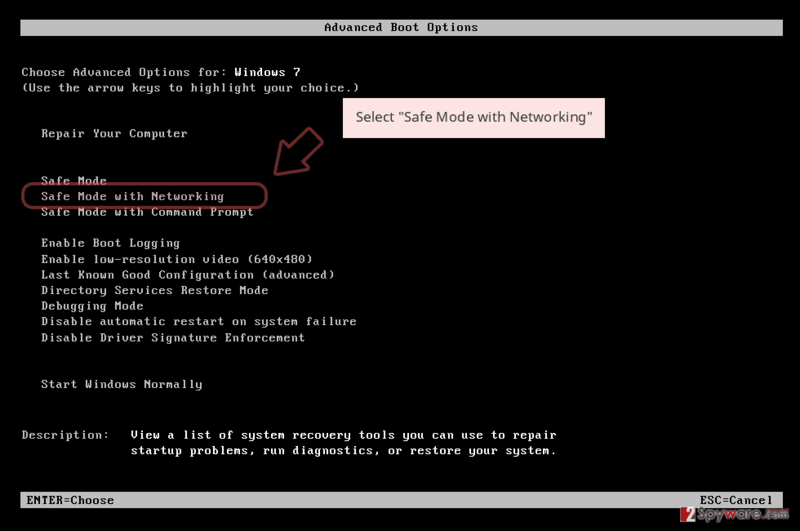 When downloading the official client, users might often notice several optional apps offered together with the main install, and several tricks might be used to deceive users to install these additional programs. While most of the bundled software is relatively safe (for example, uTorrent often suggests installing Ad-Aware antivirus software), some apps are considered as bloatware that is entirely unnecessary for PC users (we are talking about such apps like Wajam or Value Apps). Additionally, in 2015, security experts noticed the client deceptively installing Epic Scale crypto mining software that could abuse victims computer resources to mine Bitcoin, Litecoin, or another crypto. Furthermore, Torrent virus is also associated with the fact that some AV engines are recognizing the client as unsafe, and even block the official website entirely. This functionality is debated to this day, but according to VirusTotal, the uTorrent client is still detected by three anti-virus vendors. There are hundreds if not thousands of websites that offer .torrent file downloading service. Such sites as the Pirate Bay, Megatorrent, KickAss Torrents, and many others are well known even to those who never use the torrenting service due to scandals that these sites were involved in. However, another story of somebody going to jail is not the only reason why these sites are popular – many people use them. As usual, hackers are prone to abuse services that are used widely, and torrent sites are known to be one of the most dangerous sites that are infested with various malware. 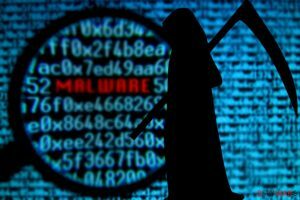 According to research, one in three torrent sites host browser malware that exposes as many as 12 million users to various Torrent viruses. 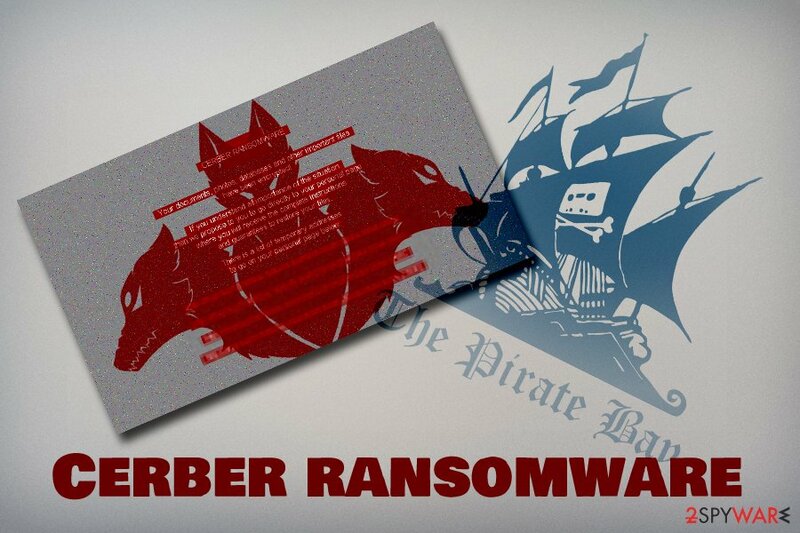 In 2016, Malwarebytes Labs found that The Pirate Bay was hosting a pop-under was able to infect users with Cerber ransomware. According to research, hackers were using Magnitude exploit kit to infect machines that are vulnerable automatically. Ransomware is one of the most devastating types of computer infections as it may result in permanent data loss that is located on the device. Quite often, users might be redirected to suspicious websites just by clicking anywhere on the torrent site, landing users on phishing, bogus software, tech support scam and similar websites, which consequently can lead to money loss or/and personal data exposure to malicious actors. Another way to infect the computer with Torrent virus is by downloading malicious files directly via the client. Some of the sites that host torrent files might be even created by hackers in order to make users download Torrent virus. However, such sites are usually discarded by users quickly, and those who torrent often know which sites are safer. Most popular torrent websites do offer some protection by marking files with “trusted upload” or similar, which means that the download is secure. Nevertheless, most users do not base their downloads on which files are considered safe but rather on what they want to download at the present time. Therefore, if not paying close attention, users might click on something like GOTS4E2.torrent.zip which immediately indicates that the file is compressed and should not be trusted. 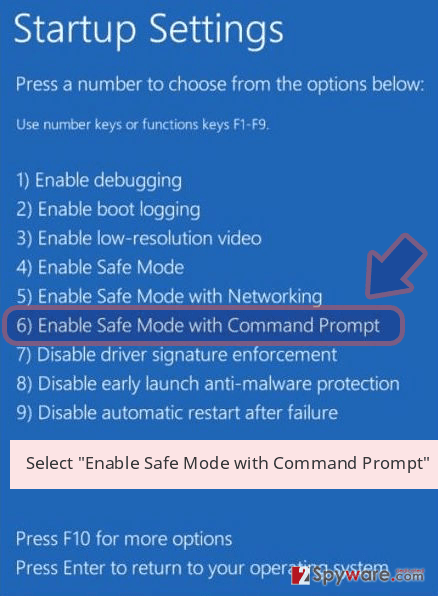 Some cybercriminals use other tricks to make unsuspecting users to infect their PC with Torrent virus – they add a video file that cannot be opened unless the alleged codec is installed, which is included in the download folder. 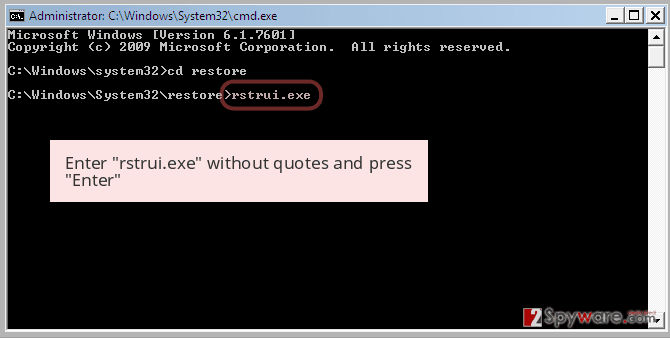 The file is usually named something like codec xp-win7.exe and, once clicked, executes the malicious payload. While in some cases Torrent virus infection might not be the end of the world type of situation, some malware might be devastating. Illegal information harvesting, cryptocurrency mining or ransom demands can put most of the people in a terrible spot and result in personal file loss, money loss, or even identity theft. Not to mention, malware infections and data breaches cost millions in damages when it comes to businesses and organizations. Be aware that there are many copycat websites that try to mimic well-known sites. Check the URL to make sure you are on the correct website. While Torrent virus removal can be performed manually, it is not recommended. Some severe infections can be impossible to eliminate unless professional software is used. Therefore, you can run such software like Reimage, Malwarebytes MalwarebytesCombo Cleaner or Plumbytes Anti-MalwareMalwarebytes Malwarebytes, although there are many other programs available on the market. Viruses are constantly evolving, and security experts are always working on solutions by adding new features to the malware removal software. Nevertheless, some viruses might not be detected by all AV engines, as they use separate databases for malware detection. Therefore, in some cases, you will have to scan your PC with several tools in order to identify and remove Torrent virus. 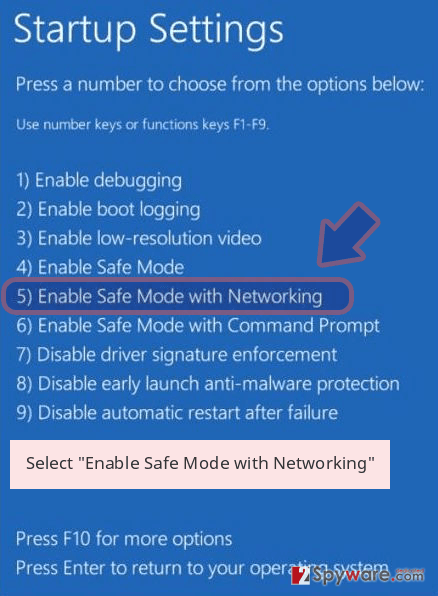 The safest way to do so is by entering Safe Mode with Networking as explained below. Once in the secure environment, you can run system scan safely and get rid of malicious software relatively easily. Log in to your infected account and start the browser. Download Reimage or other legitimate anti-spyware program. Update it before a full system scan and remove malicious files that belong to your ransomware and complete Torrent removal. 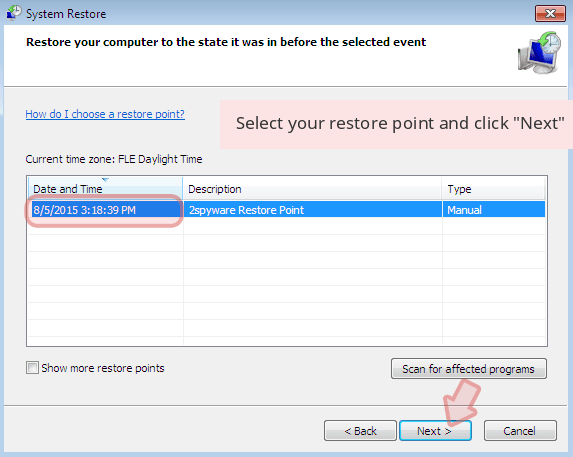 When a new window shows up, click Next and select your restore point that is prior the infiltration of Torrent. After doing that, click Next. 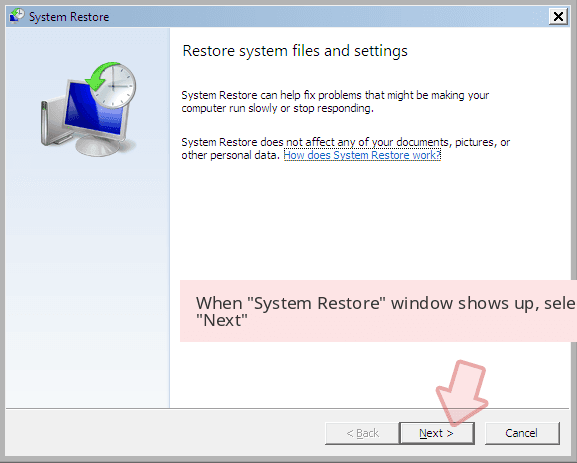 Once you restore your system to a previous date, download and scan your computer with Reimage and make sure that Torrent removal is performed successfully. ^ Alice Woods. Hacked BitTorrent client MediaGet infected 400k PCs with crypto-mining malware. 2-spyware. Cybersecurity news and articles. ^ Neil Sardesai. 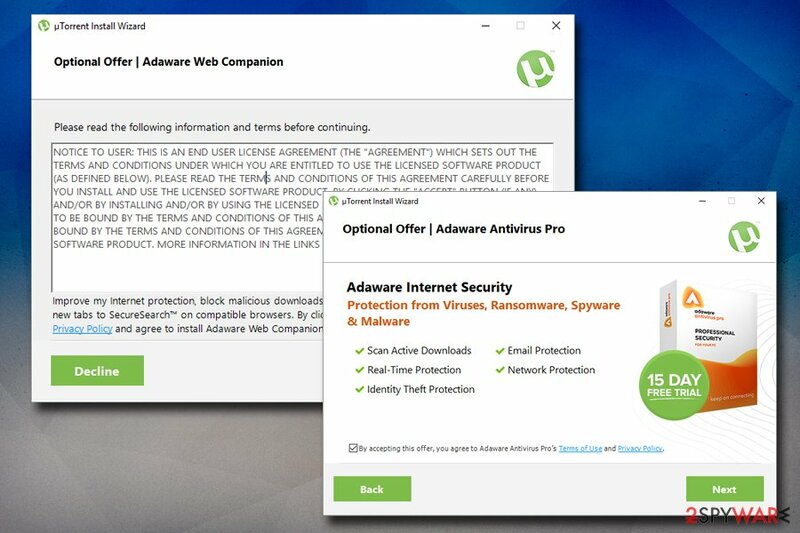 uTorrent Bundles Bloatware on an “Epic Scale”. Hacked. Analysis of Bitcoin, Ethereum, ICOs and Cryptocurrencies. ^ 4d56076541b3e4ca99a4bb6fe60f8d6bdd4f9563e8998d5d4dbc8eaf9eaae664. Virus Total. File and URL examiner. ^ Marshall Honorof. Torrent Sites May Expose Millions to Malware. Tom's Guide. Unbiased reviews, buyer s guides, tutorials and free software and app downloads. ^ Abhinav Singh. Malvertising and Dynamic DNS: A Never Ending Story. Symantec. Official Blog. ^ Jérôme Segura . Malvertising on The Pirate Bay drops ransomware. Malwarebytes Labs. Security blog. ^ Virus with torrent file, please help. Malwarebytes. Official forums. This entry was posted on 2019-01-16 at 07:20 and is filed under Malware, Viruses. You can quickly scan the QR code with your mobile device and have Torrent virus manual removal instructions right in your pocket. How did you remove Torrent virus?